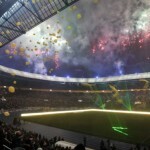 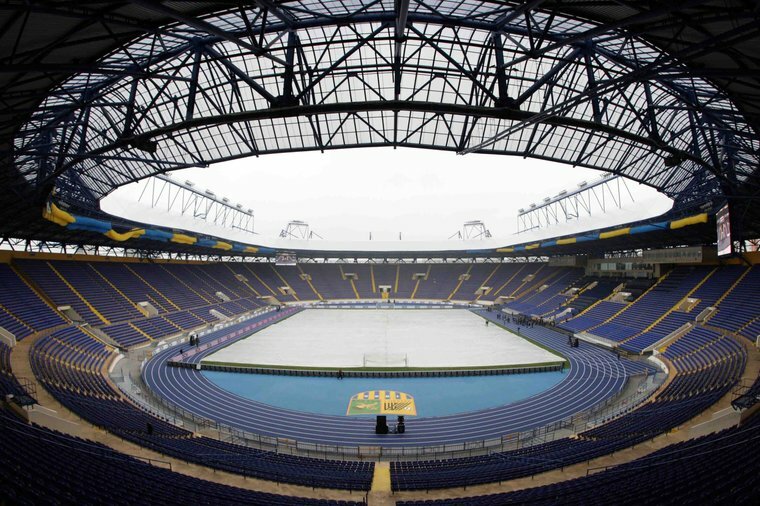 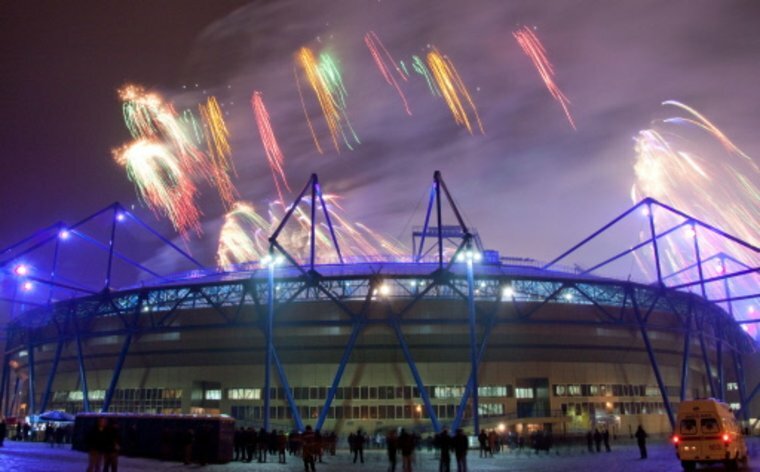 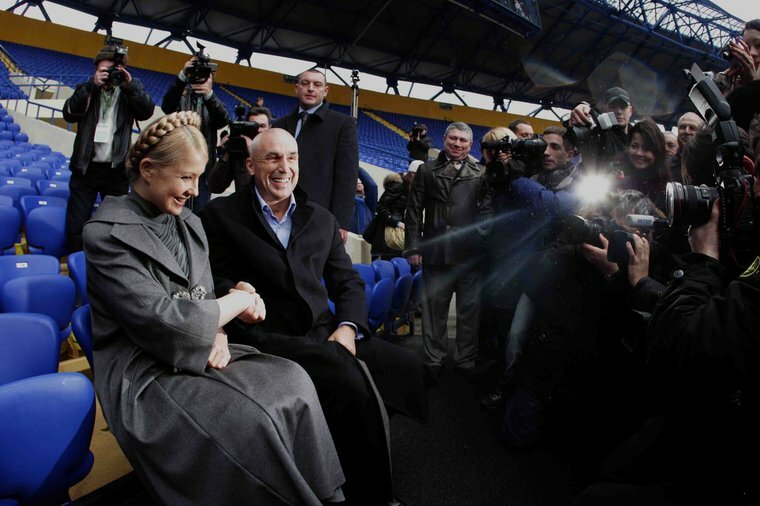 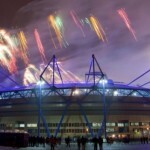 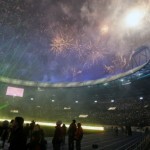 On Saturday, in Kharkiv in eastern Ukraine the modernized stadium of the Metalist club was opened. 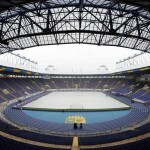 Matches of the European football championships will take place here in 2012. 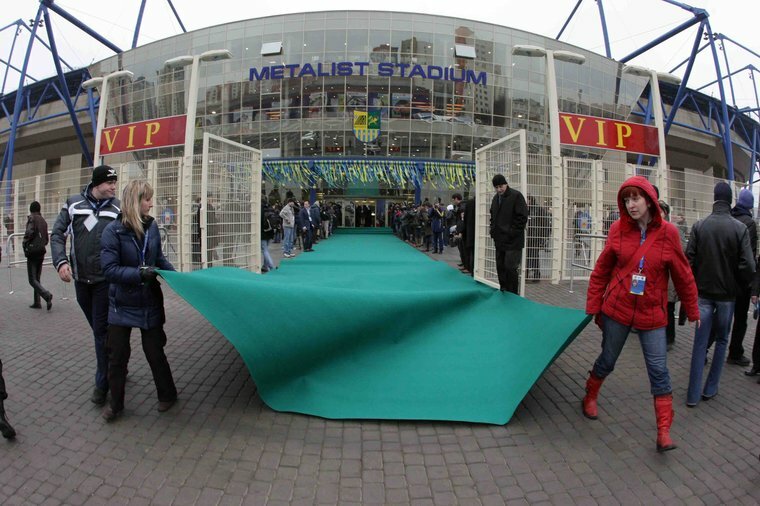 Although, in view of the championships Ukraine has opened two stadiums so far (in September in Donetsk) it is still not known how many Ukrainian cities will be granted the right to host the tournament. 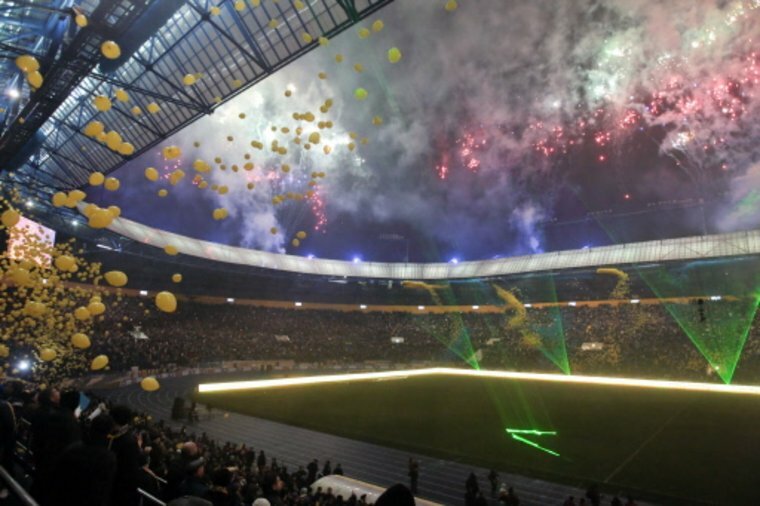 On December 11 UEFA is expected to announce if the Euro 2012 in Ukraine actually takes place in Kiev, Kharkiv, Donetsk and Lviv and if the finals are played at the Kiev’s Olympic Stadium. 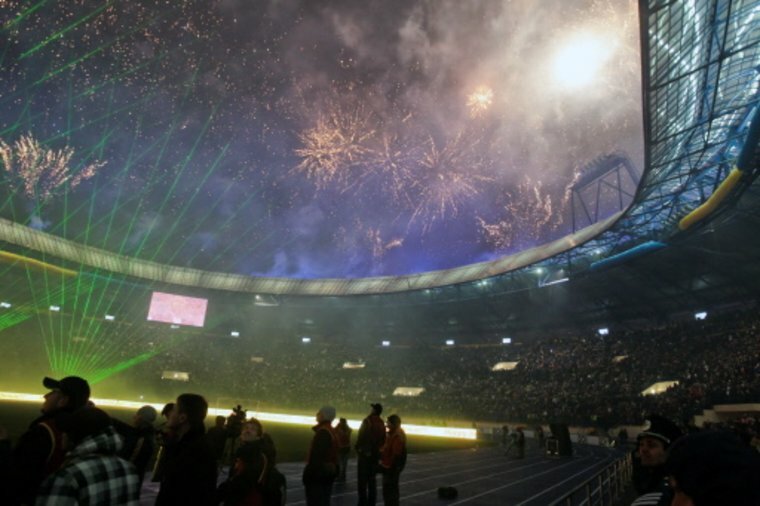 UEFA expressed doubts in May in Bucharest and stated that delays in preparations make it unclear whether all the cities retain the right to take the tournament. 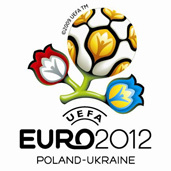 Ukraine got time until the end of November to make up for the lost time. 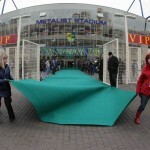 Who made these photos ?